It’s an international hub… It’s a bikers’ city… It’s Amsterdam! With 8.7 million foreign visitors each year, Amsterdam is both the most cosmopolitan meeting point in the Netherlands and an undoubtedly exciting tourist destination. Even though some visitors wisely stick to some of the traditional tourist to-do-lists guidelines – after all, it is hard to ignore the stunning Rijksmuseum – it is worth wondering; where do all the locals go? The rapid expansion of the city’s permanent population (nearly 18,000 new residents in 2015-2016) is continuously redefining Amsterdam’s dos and don’ts. 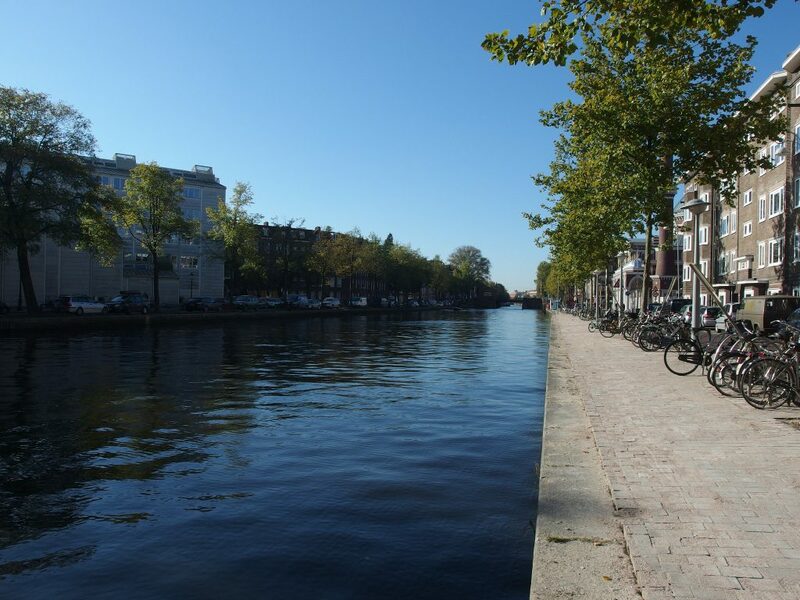 And with many locals avoiding the city centre because of the tourists’ uncanny biking skills and excessive traffic, it’s worth taking a sneak peek to the real, off the beaten path Amsterdamer favourites! Put off by the extra energetic fellow tourists waiting in line for the Van Gogh museum? Already visited the city and coming back for more? No matter why you wish to take an off the beaten path to Amsterdam, be safe on your bike and take a ride with us to check out some of the city’s local gems! Food is ample in Amsterdam. The city is filled with restaurants of all cuisines, takeaways and fast-food places. If you don’t want to be stuck in overfilled and overpriced restaurants when you’re hungry (hangry), take a look at some of the insider tips! 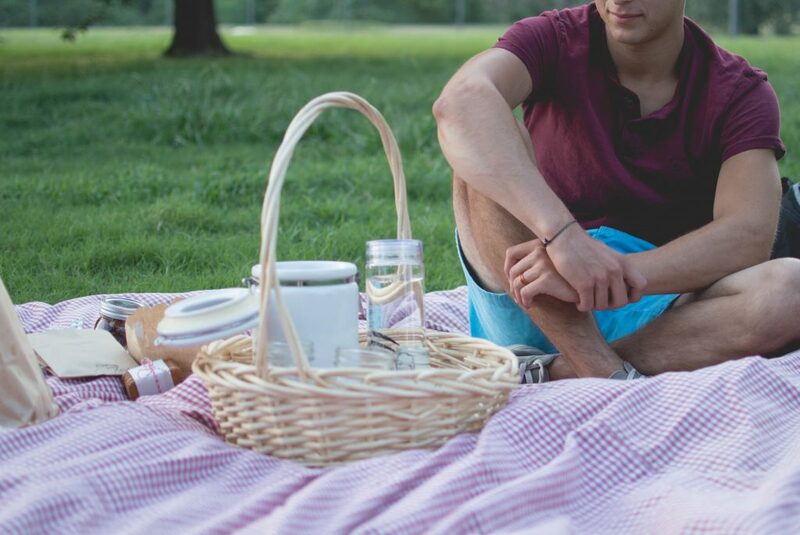 There is nothing better than a fresh, relaxing picnic in Vondelpark, Amsterdam’s largest city park. After a full day around the Museumplein district, get your supplies from a local supermarket, find a sunny spot in the Vondelpark and lay back! With Amsterdamers never missing the opportunity to sunbathe in the park, you’re very likely to experience Dutch culture as it is; don’t forget to comment on the weather and on how gezellig the situation is! Gezellig [ɣəˈzɛləx]: a – untranslatable to English- Dutch word which can be used to mean everything from fun to cosy, friendly, comfy or snuggly. Just about everything can be gezellig, but when it is, it’s definitely commented upon! FEBO is Amsterdam’s favourite fast-food chain. 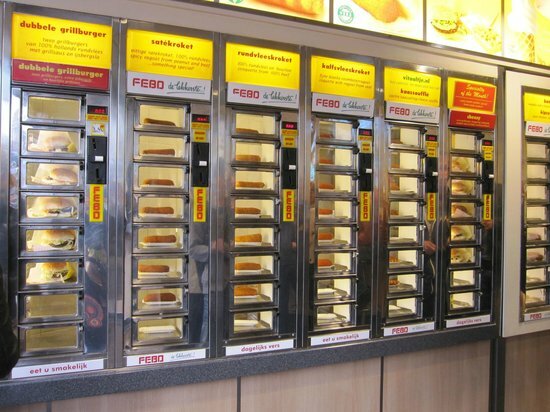 Founded in the city in 1941, FEBO has an automatic food serving format. Using local products and offering high quality and value-for-money, FEBO is locals’ most prized fast-food chain. Just don’t forget to try the frikandel! frikandel [frikɑnˈdɛl]: a traditional Dutch snack, a sort of minced-meat hot dog of which the modern version was developed either in 1954 or in 1958/1959. The history of this snack goes back to the 17th century. Amsterdam is not particularly big, especially when compared with other major metropolitan cities of the world. It is, however, very densely populated and with the continuous expansion of tourism, some neighbourhoods are often virtually unbearable. And we don’t mean that you shouldn’t check out the Red-Light District; we just mean that when the headache starts kicking in, you can find shelter in some stunning, less crowded neighbourhoods! 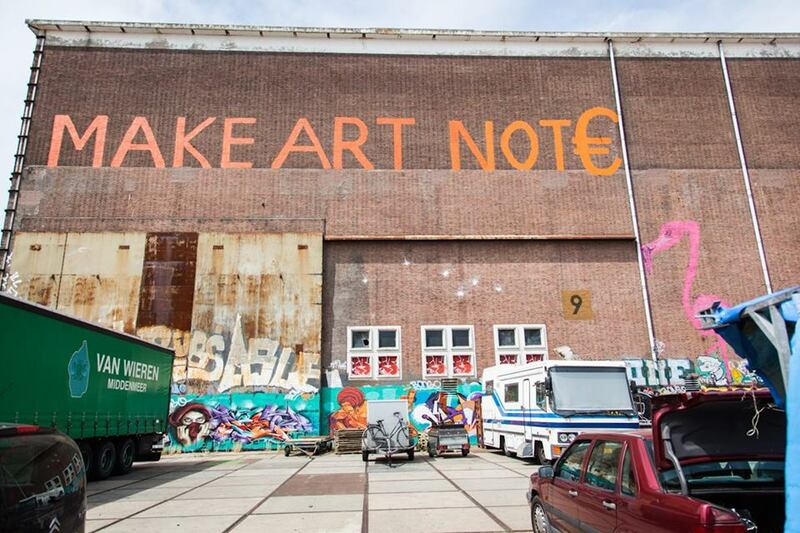 The Westergasfabriek, former gasworks site and reopened as a creative complex in 2003, is a spot that’s never going to be boring. Located inside the second major park of the city, the Westerpark, the Westergasfabriek complex offers anything from excellent food to galleries and creativity to great nightlife. Undoubtedly one of the most up and coming neighbourhoods of Amsterdam, Noord is across the water and behind the city’s Central Station. Combining innovative architecture, with traditional building facades, street art and waterside hangouts, Noord is an Amsterdam favourite. And keep in mind that a bit of flea market shopping in Europe’s largest outdoor market never hurt anybody. So, take the ferry for free from the Central Station, admire the North’s hidden beauties and check out the IJ-Hallen flea market! In Amsterdam West, there is an area, which despite its proximity to the city centre, has not become unbearably overcrowded yet. With most tourists going until a certain point on Kinkerstraat and then going back towards the Dam Square, De Baarsjes keeps the concept of local neighbourhood real. Many artists and students live in this vibrant and fresh neighbourhood. Bars and restaurants are hidden in every corner. Take a leap of faith and get lost in De Baarsjes; if you’re lucky, you might even stumble upon one of the local markets! Amsterdam East is one of the newest but also most underestimated (tourist-wise) spots in Amsterdam. 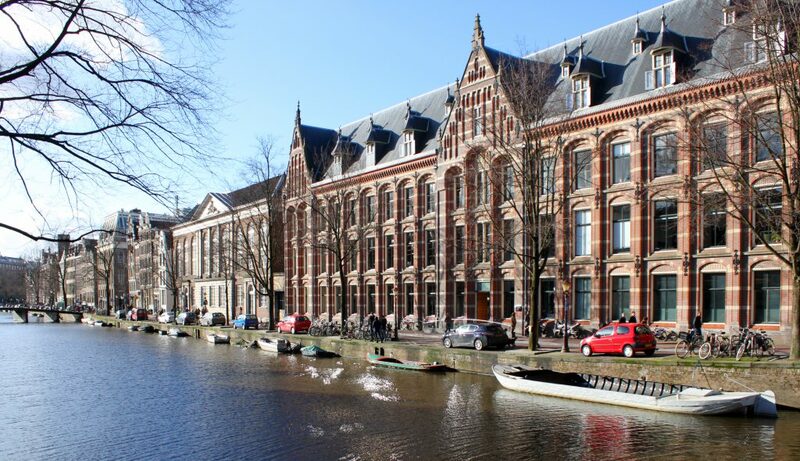 Fifteen minutes from the city centre, the Oost is home to students, families, young professionals and international locals. 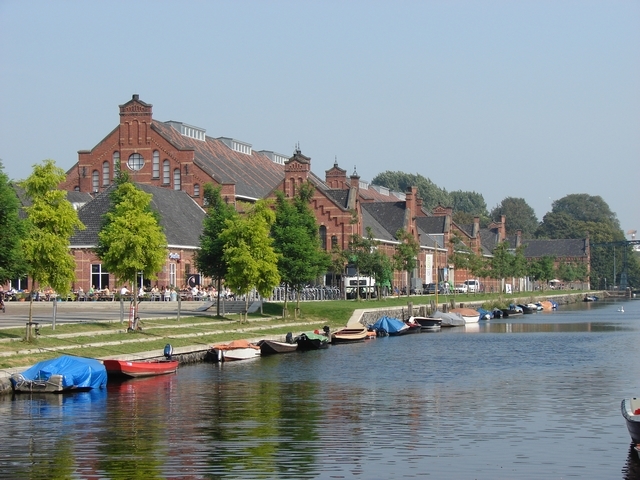 The beautiful Indische Buurt, with its distinct squares and markets, is more than worth a visit! In the area, you can find Studio/K, watch a movie and then enjoy a drink on the lively Javastraat. Foam is Amsterdam’s principal museum of contemporary photography. 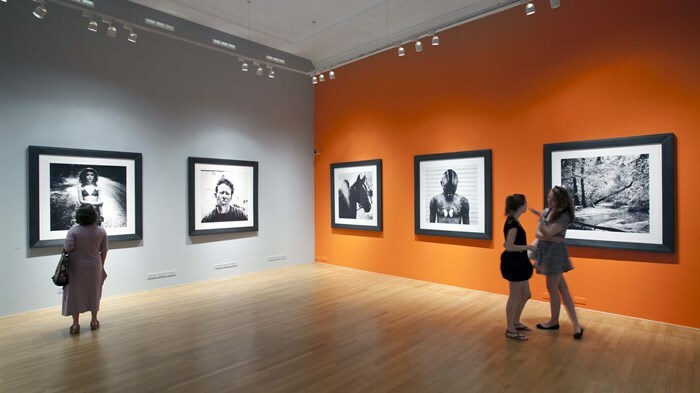 The museum cooperates with artists from all over the globe and puts forth well curated regular exhibitions. Foam is active in bringing international emerging and experienced photographers together. It also has its own Foam Magazine, with three issues a year, each dedicated to a specific theme. 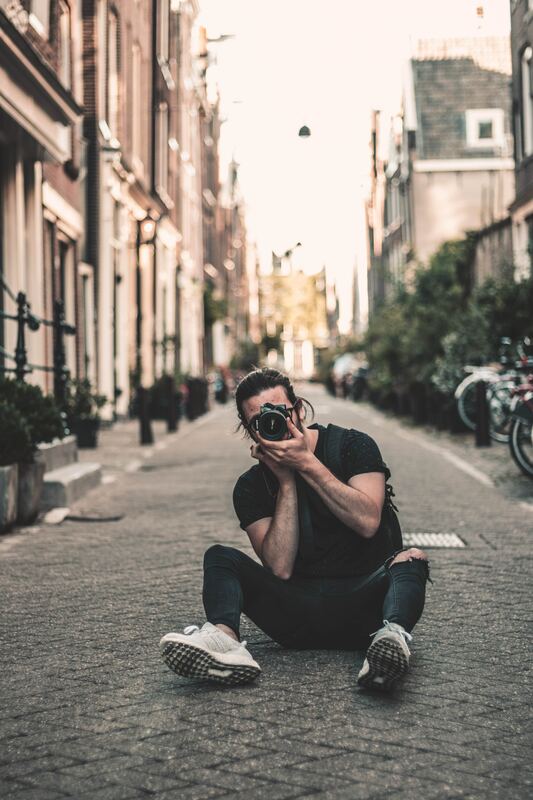 No matter whether you’re an aspiring photographer or someone who just enjoys their occasional cultural immersion, the Foam should be added to your Amsterdam to-do list! Opening Hours: Monday – Sunday from 10 am to 6 pm, Thursday & Friday from 10 am to 9 pm. Situated at the Jordaan, and first opened in 1999, the Electric Ladyland museum is one of a kind. 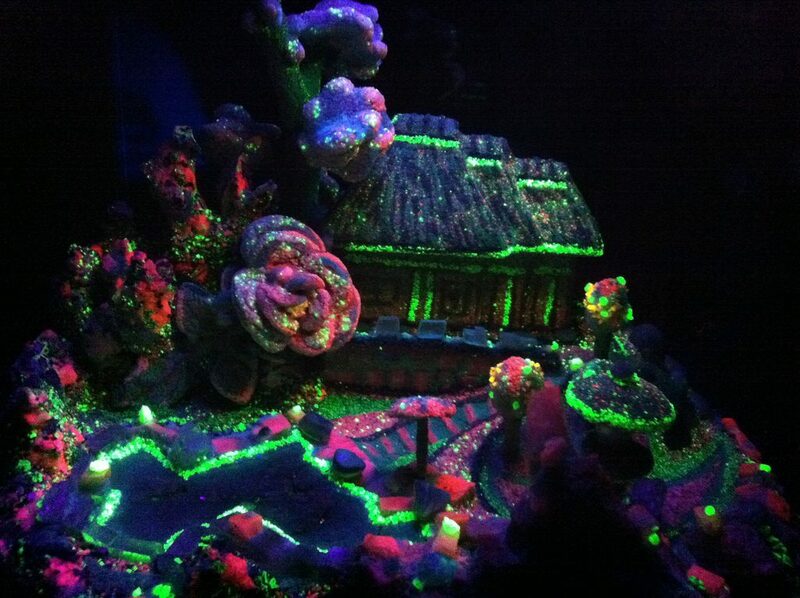 The museum is (the first museum) devoted to fluorescent art! Minerals and artworks are exposed to ultraviolet light and create a unique experience for visitors. Interesting in learning how different wavelengths can immerse common and not so common rocks in different bedazzling colours? Book your tour at the Electric Ladyland! Want to see Amsterdam from above? Blue Amsterdam is a restaurant – café offering a beautiful panoramic view of Amsterdam. Located in a glass tower (yes, you’d have to take the glass elevator), this spot is the best hiding place after a day of shopping in the city centre. Open seven days a week; Blue Amsterdam lets you see your fellow-tourists -literally- from above! Trying to discover off the beaten path Amsterdam spots is no fun when you have to drag heavy luggage with you. 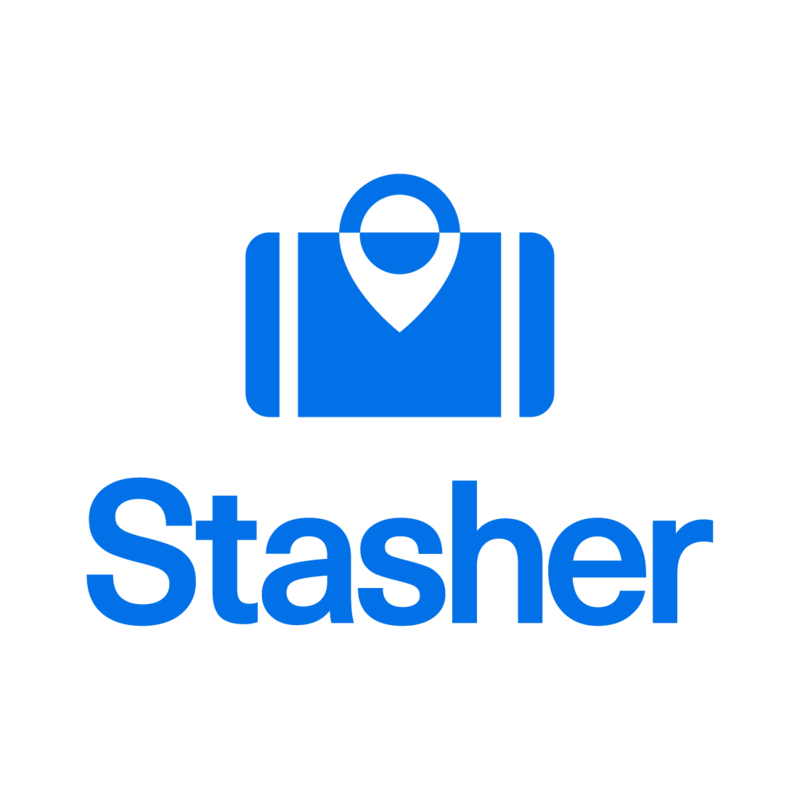 Whether you have just checked out of your Airbnb or waiting until check-in opens, leave your luggage in one of our Amsterdam StashPoints. It’s safe, affordable, insured and comes with 24/7 customer support!